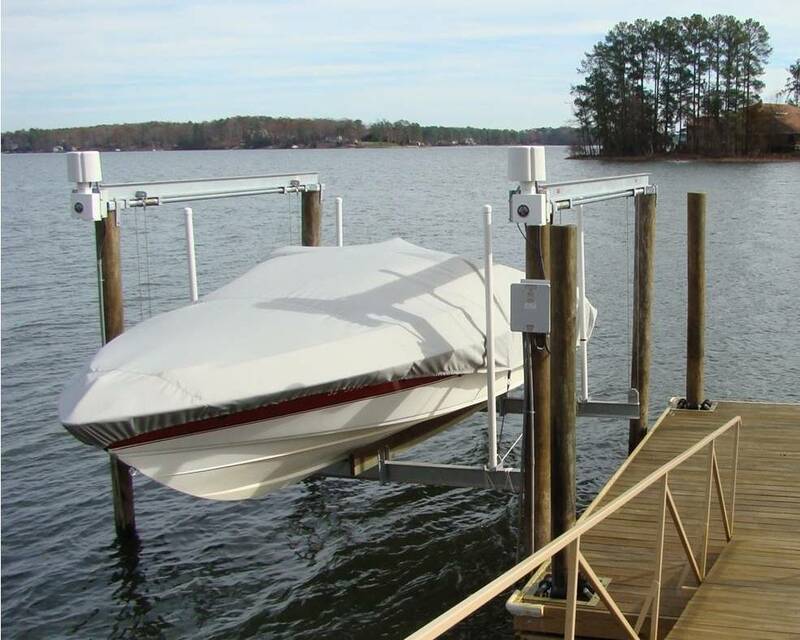 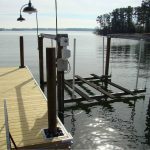 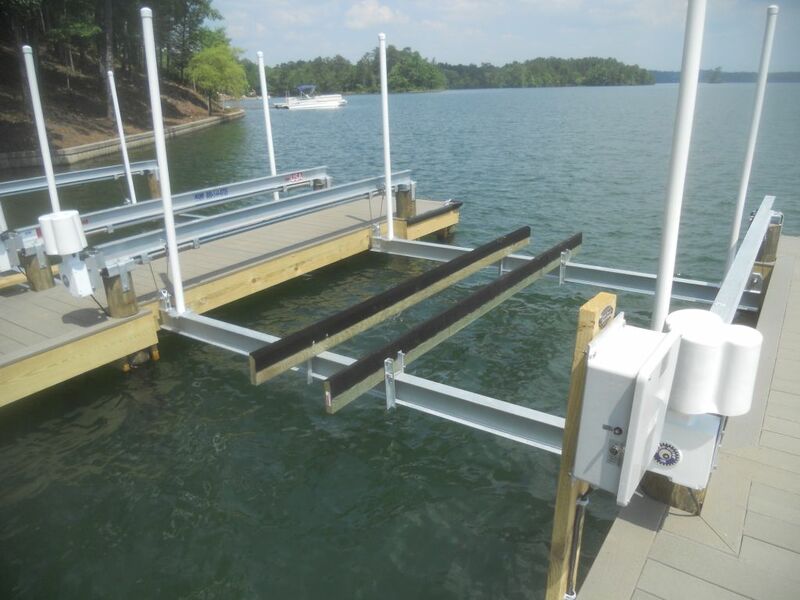 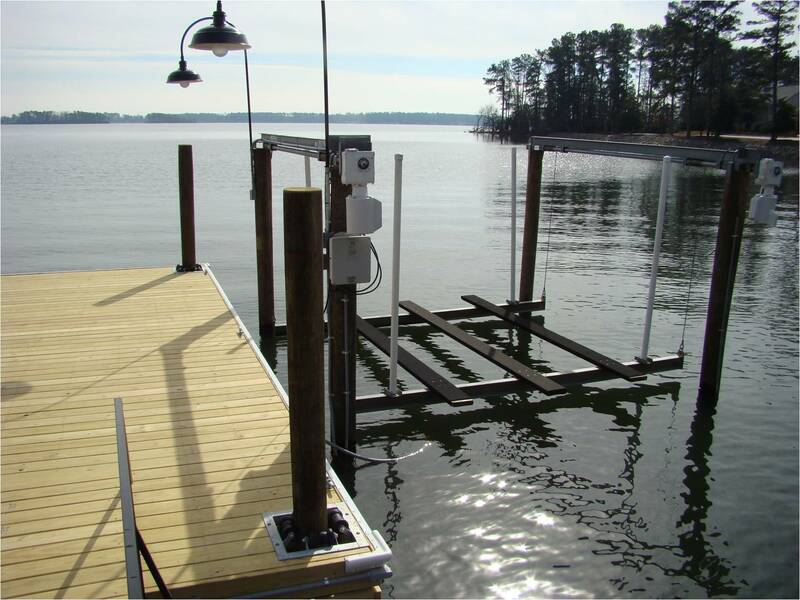 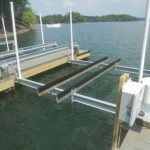 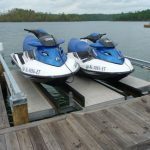 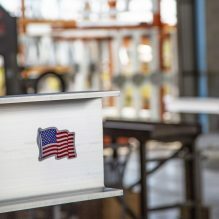 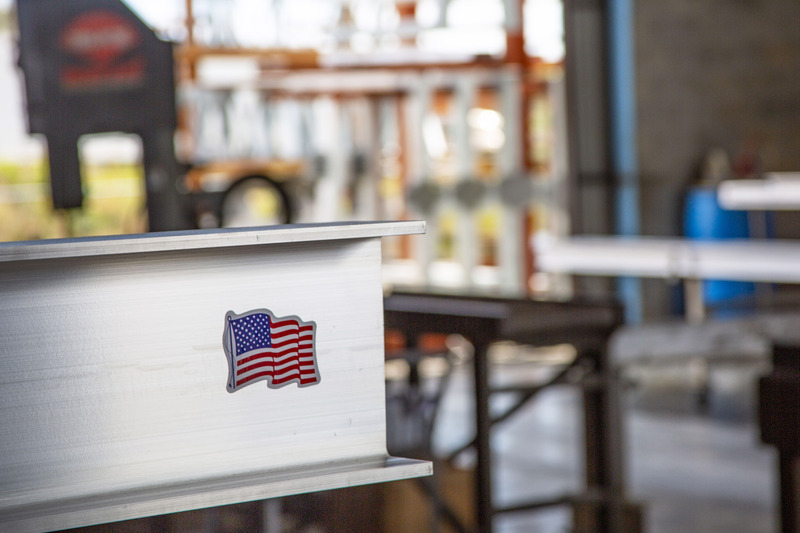 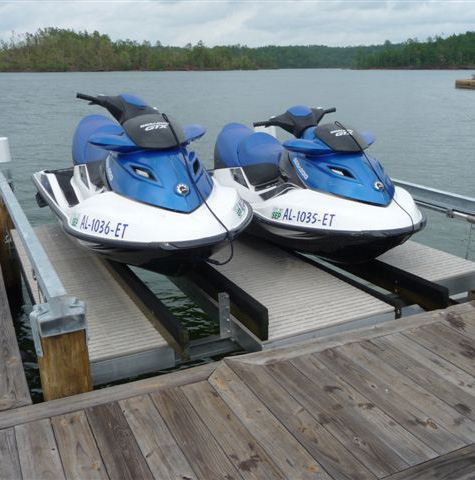 For freshwater dock settings, the Galva Gear is the smart choice, using galvanized steel for proven strength and durability and the Hi-Tide Gear Drive® system for power and efficiency. 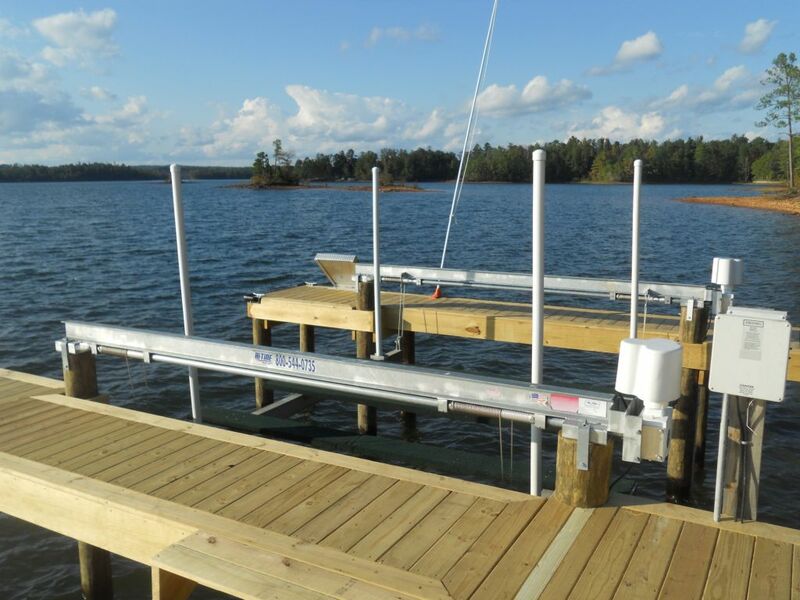 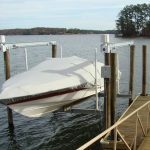 Hi-Tide Galva Gear lifter beams are designed to lift on the centerline of the support pilings. 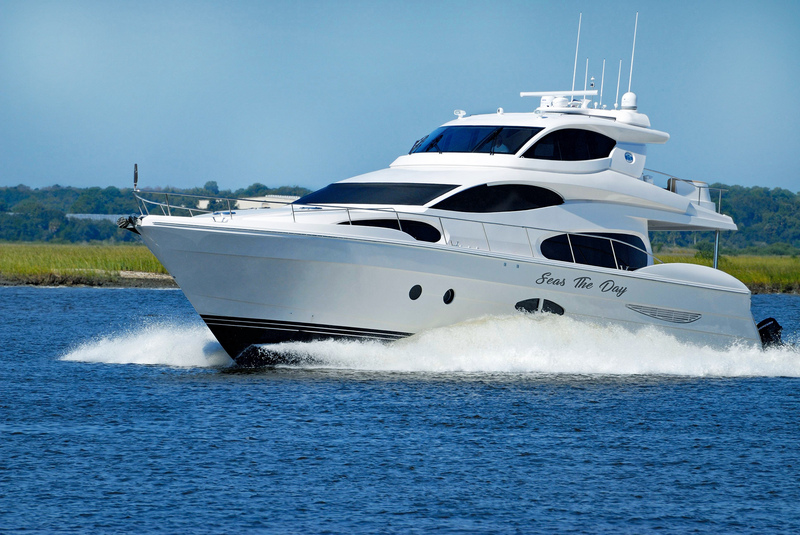 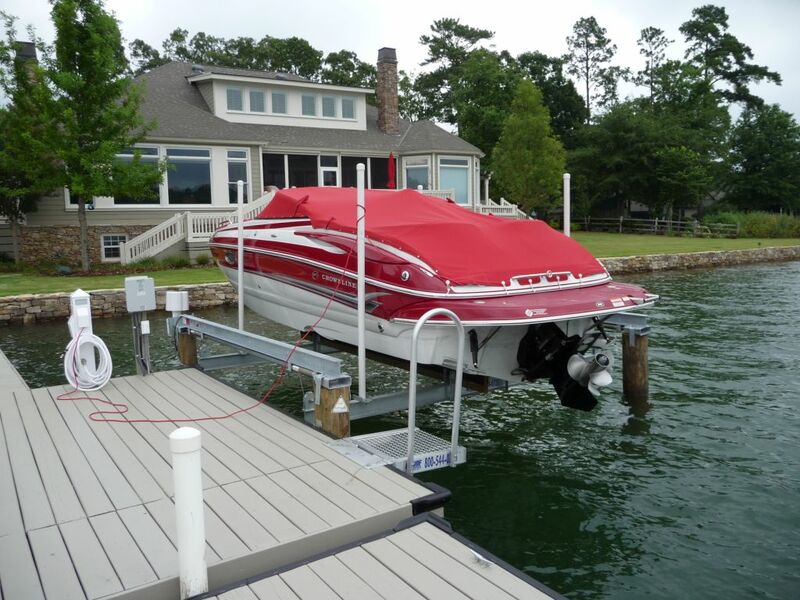 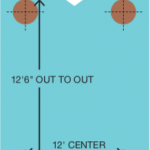 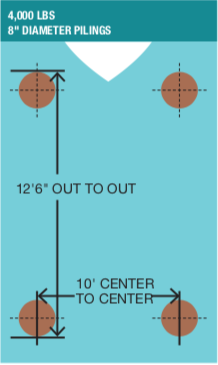 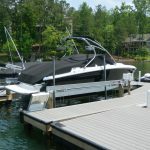 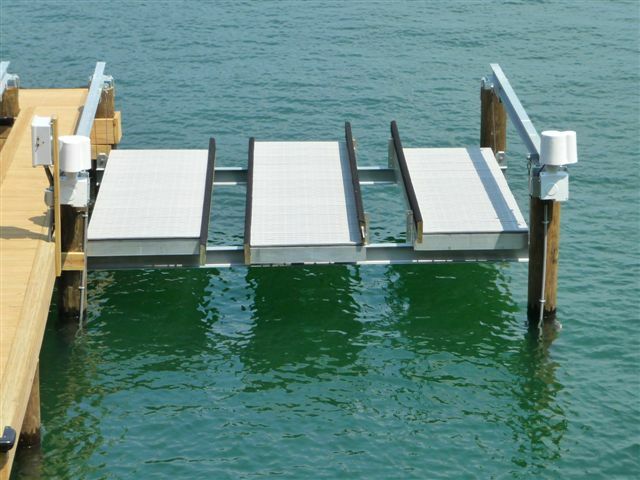 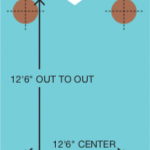 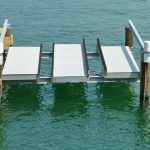 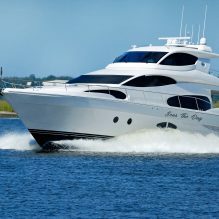 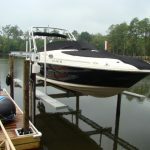 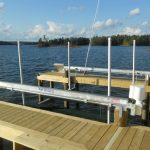 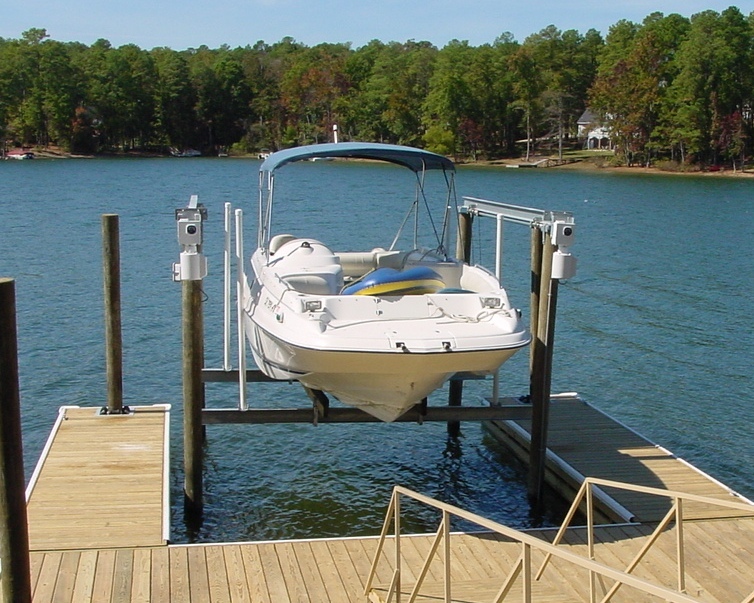 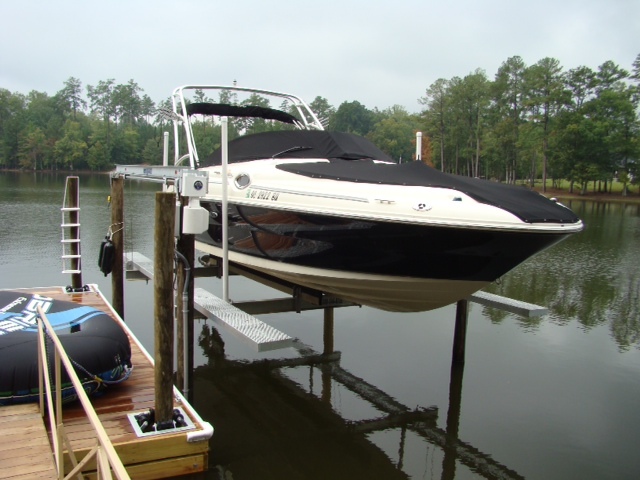 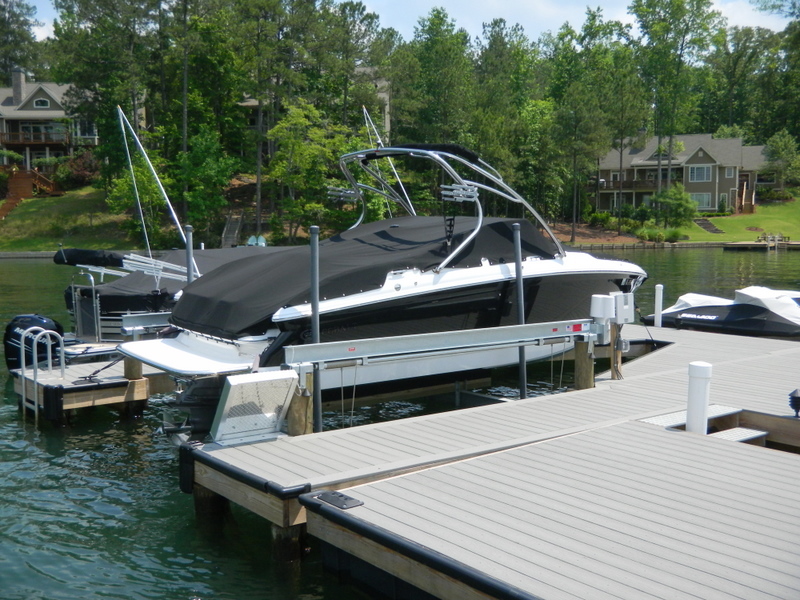 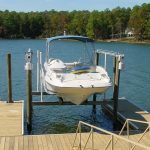 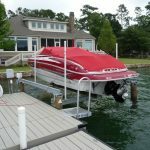 If the dock edge overlaps centerline of the pilings, adjustment should be made to increase piling spacing side to side, shorten lifter beams, or notch deck boards to accommodate lifter beams.